As an architect you understand the gap between your vision and the realities of budget, quality, and timing. Rexel can help you close that gap. Lighting gives life to your vision, but like any other solution it comes with risks through the stages of the project. Here's how Rexel can help you limit your risk and narrow the gap between your vision and commercial realities. We have the knowledge to help you find good lighting that is fit for purpose, meets standards and brings out the best in your design. Our agencies make reliable products that are covered by comprehensive warranties and backed up by our global parent company. In the unlikely event that Rexel doesn't have the perfect product we won't try to shoe-horn a non-compliant product into your project, rather we will recommend the solution that suits your project best, giving your project the best possible outcome. We can match a product to your budget. If your project calls for lighting that's attractive, long-lasting and sustainable, choose from our wide range of best-in-class European product. We've chosen our agencies carefully to provide you with quality lighting that can still be delivered at reasonable prices. 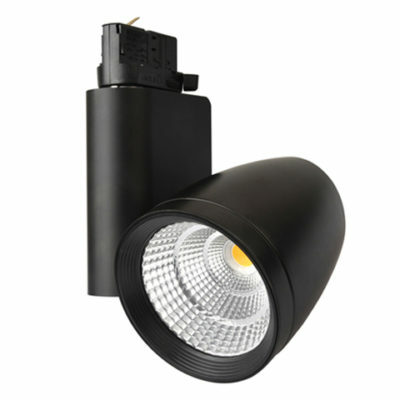 On the other hand we understand the realities of the construction industry, so if you need to make savings we have the flexibility to help with our wide range of cost-effective general lighting products. Our in-house designers can verify that our offering meets standards and gives the effect you need. We can help you complete your project on time. If you want to free up more time for creating and managing other parts of your project, use Rexel as your lighting partner. We manage lighting projects from initial design right through to ordering and supply to site. Our project oversight reduces the risk of errors in ordering, late supply, and substitution with inferior products. When you work with Rexel you get the combined brain power of one of the largest lighting teams in New Zealand and access to one of the largest ranges of lighting. Including Rexel in your project makes it run more smoothly, gives you a wider choice of products, and access to complementary service like data and renewable energy design - all designed to help you stay as true as possible to your vision. Recommended light levels - an overview. 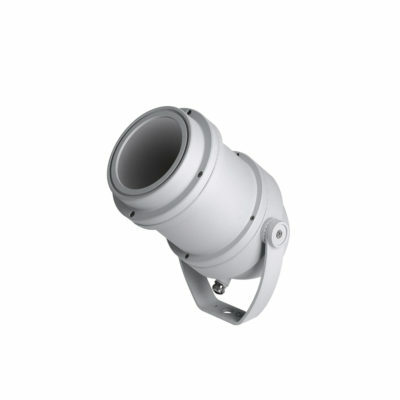 The NZ Building Code references the AS/NZS 1680 series of lighting standards for recommended interior light levels. In some cases these light levels may not be enough for comfortable task work. Using guidelines from the Chartered Institute of Building Services Engineers we’ve put together a table of recommended light levels for comfortable task work. 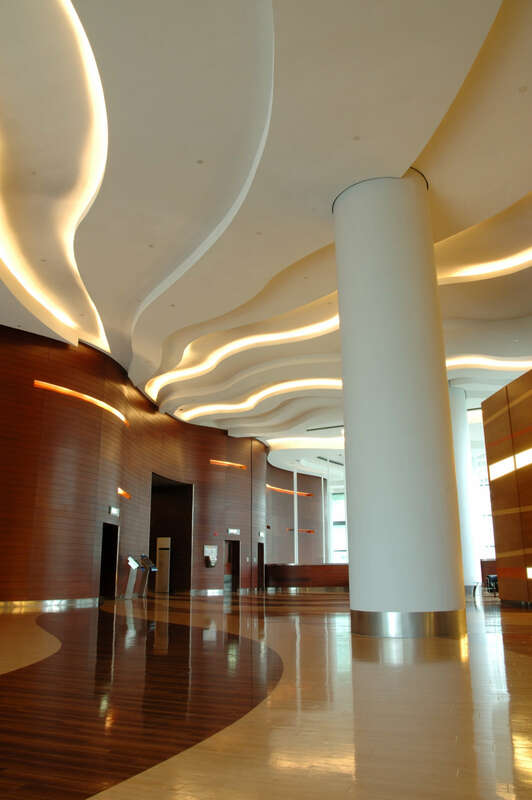 Keep in mind that there are many other factors affecting visual comfort and safety – like vertical light levels, contrast, uniformity and light colour quality. Ask our designers about a free lighting design for your next project, one that will take into account more than just the light level on the desktop. Rexel Lighting can design, specify, supply and support your lighting project. Contact your nearest Rexel team member.